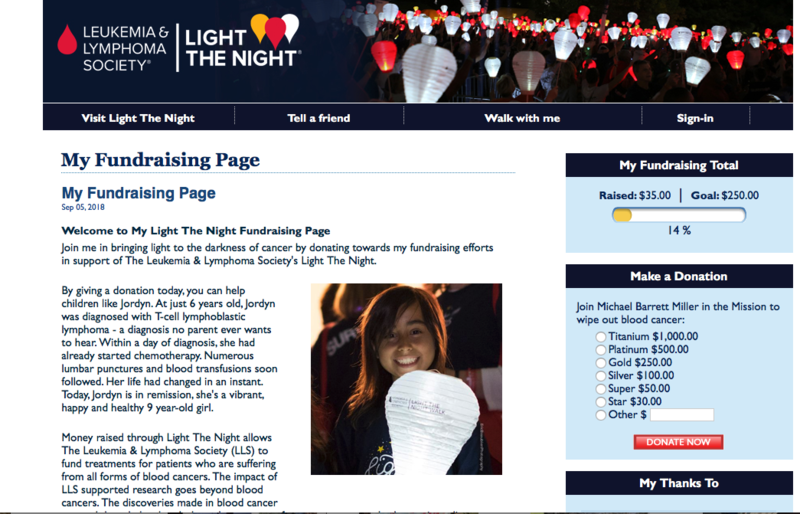 If you are able to contribute towards curing Leukemia & Lymphoma it will be greatly appreciated. Every year the Leukemia & Lymphoma Society hosts walks in scores of cities across the country in order to raise money and awareness to various cancers of the blood. I will be joining the Wedgwood Walkers, Seattle, on 27 October as we walk from the Seattle Center. I have kept the goal low, and realistic, on my fundraising page so people can help with whatever they are comfortable giving. Each donation will add to the cumulative amount on the Wedgwood Walkers Fundraising page. You can look on that page and click my name or give directly if you prefer. Large or small donations, anonymously or not, will help support lots of people as they wrangle with Cancer. Previous Hand-Feeding Hummingbirds: You Can Do It, but Should You? Published by Let Kids Be Kids, Inc.® "We All Deserve Better"
Welcome to Let Kids Be Kids advocacy blog. Our goal is to post relevant information that will spark action, discussion and interaction, creating a catalyst for solutions and ideas to impact the challenges we face in our society. We welcome comments, suggestions and submissions in support of those seeking a voice. "…Courage is not the absence of fear, but rather the judgement that something else is more important than fear…"	View all posts by Let Kids Be Kids, Inc.® "We All Deserve Better"